Proposing a slew of changes, the bill seeks to simplify private placement process, remove restrictions on layers of subsidiaries and investment companies, amend CSR provisions to bring greater clarity and exempt certain class of foreign entities from the compliance regime under the Act. Under the law, certain class of companies are required to shell out at least two per cent of their three-year annual average net profit towards Corporate Social Responsibility (CSR) activities. While the norm came into effect from April 1, 2014, stakeholders have been seeking clarity on certain aspects of it. The bill also proposes to allow unrestricted object clause in the Memorandum of Association dispensing with "detailed listing of objects, self-declarations to replace affidavits from subscribers to memorandum and first directors". 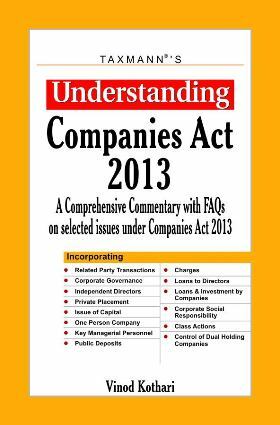 Besides, the government is looking to omit provisions relating to forward dealing and insider trading from the Act. Instead of the requirement of central government approval for managerial remuneration above a prescribed limit, the bill proposes clearance through special resolution by shareholders. Other recommendations include introduction of test of materiality for pecuniary interest for testing independence of independent directors, removal of requirement for annual ratification of appointment or continuance of auditor, align prescription for companies to have audit committee and nomination and remuneration committee with that of independent directors. 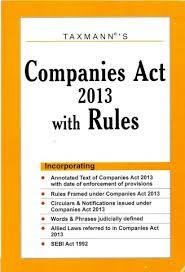 Out of 470 sections of the Companies Act, 284 have come into force. Most provisions came into effect from April 1, 2014. "The process for establishment of the National Company Law Tribunal and National Company Law Tribunal Appellate Tribunal is at its final stage. After the constitution of these Tribunals, most of the remaining 186 sections of the Act shall also be brought into force," the government said. 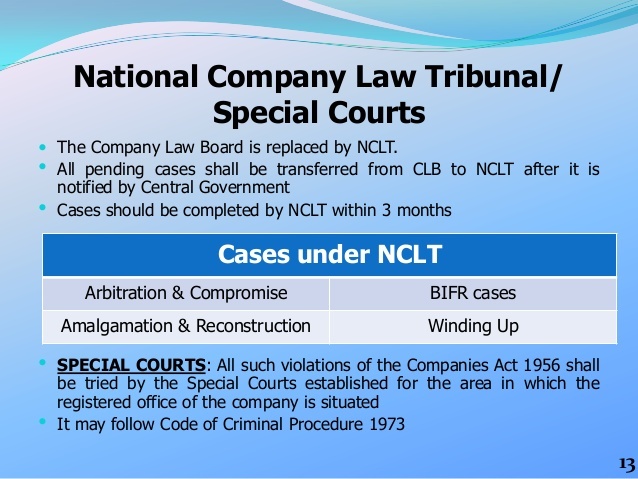 The Companies (Amendment) Bill 2016, among other things, seeks to relax the norms around managerial remuneration, ease the process for private placement of shares and remove provisions relating to forward dealing and insider trading from the existing Company Law. The Act has brought in significant changes with respect to disclosures to stakeholders, accountability of directors, auditors and key managerial personnel, investor protection and corporate governance.